We’ve had a crazy time crackle glazing this summer and here with the autumnal fruits of our labours we’d like to present a first ever Fine Cracks Pack! This set was made following on from our Distressed Painterly set, a natural progression to more or less round off where we started, we wanted much finer, smaller sized cracks in this set plus several PNG transparent overlay versions so this has fewer plates but with the mixed Jpg and much larger PNG files it adds up to just as many megs. This set also complements our Antique Glass Edges sets and Tintypes and all blend beautifully together for a completely authentic classical organic look that is hard to obtain from fake CGI texturing alone in your photographic workflow. When finishing your painterly images with these transparent PNG overlays its now possible to achieve a realistic 3D cracked look with photoshop drop shadows and emboss filters and we’ll be demonstrating how to achieve that and how to easily change the B/W PNG’s to colour shortly in an upcoming blog. We’ve also taken care to ensure this Fine Cracks set works beautifully even when loaded onto Russell Brown from Adobe’s free Paper Texture panel plug-in, which now flips textures to the correct orientation of your original art within photoshop, this new update also makes our Fine Cracks easier to use with much less distortion! Walking through this brand new Fine Cracks set there are 2 different kinds of textures, the flat plate and the Canvas. The canvas textures retain their original woven fabric bases for merging with your painterly images, whilst the Plate versions were flat panels with no weave texture, these work well merging with our edges and tintype packs to get that old cracked emulsion effect you sometimes see on tintypes. The PNG transparent overlays lose the colour and most background texture for a slightly cleaner finish with no ‘muddying’ effect. Photographers, Scrap bookers and paper artists will also love this set for finishing decoupage images and then simply printing out to cut and paste. Graphic and fabric designers are always hunting out realistic grunge textures, so these large size Fine Cracks are perfect for backgrounds and overlays! 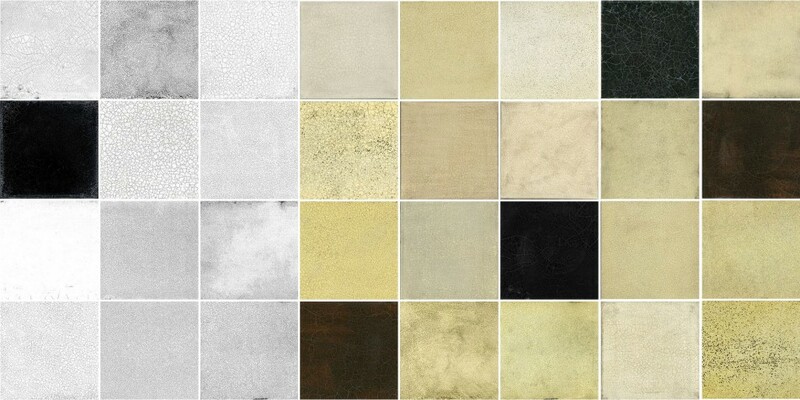 The pack contains 34 cracked effect textures, a mix of ordinary jpeg textures and png overlays, they’re a minimum of 5000 px on their shortest side and are all at 300 ppi. This entry was posted on Tuesday, September 15th, 2015 at 2:01 am. It is filed under Blog and tagged with .pngs, cracked textures, cracks, grunge, overlays, pack launch, packs. You can follow any responses to this entry through the RSS 2.0 feed.